This year’s Jumia Travel’s Black Friday officially starts on 2nd all the way to 30th November 2018. 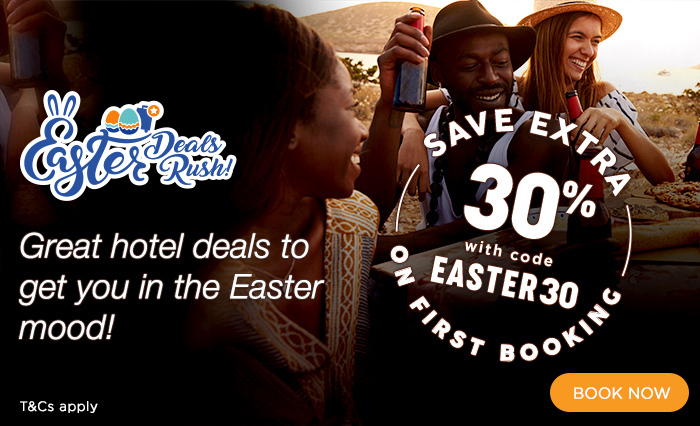 This year Jumia has over 500,000 mind blowing-deals every which includes household goods, electronics, flights and hotel deals. Just like any other mission, shoppers need to plan on how they will carry out their online shopping during the Jumia Black Friday 2018. With so many exciting deals and offers its easy for shoppers to get overwhelmed. Below is how to find the best deals on Jumia Black Friday. If you are an avid online shopper you might have noticed several other sites posting Black Friday deals; use those sites to compare prices. This makes sure that you are able to save shopping through Jumia. Once you have spotted a great deal, be quick to shop as items with the best deals tend to clear fast and soon get out of stock. Just because the greatest Jumia shopping event is named Black Friday, does not mean you have to wait until Friday to shop. The Jumia Black Friday starts on Monday the 13th in November and of course extends all the way to Wednesday 13th December. Shopping is a plan, so have a list of items and flight bookings you need and use that list to check for the items during the Black Friday 2017. This eliminates the possibilities of impulse buying. It also helps bookmark items so all you have to do is to keep refreshing to find out if the prices have gone down. When shopping or booking hotels online with Jumia, check that you are on the exact site double-check the domain name of the website to avoid being scammed. Also avoid sending money directly to unknown mobile numbers apart from the pay bill number that is provided to you by the customer service.